Welcome home to CLV Group's two beachfront communities, Britannia Parkside Apartments and Britannia Beach Apartment and Homes. 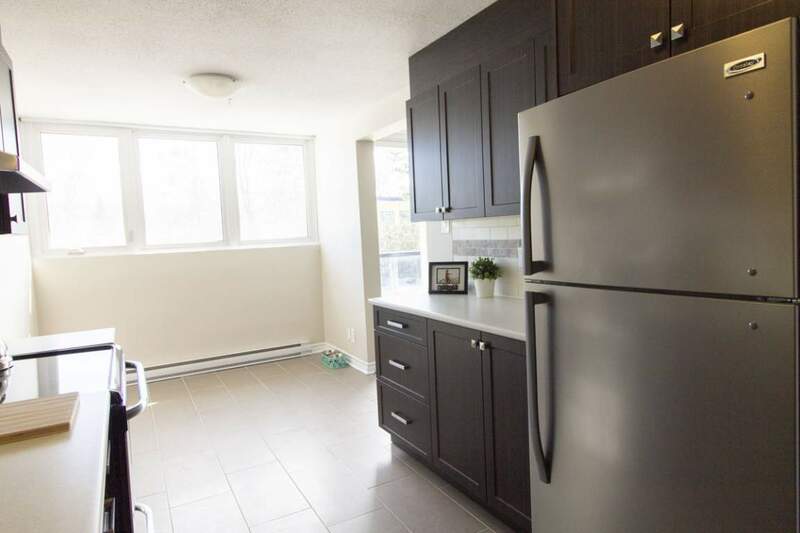 Situated in the west end of Ottawa, these two communities have undergone extensive renovations in order to bring you the high CLV Group standards you have come to expect and enjoy. From updated kitchens and bathrooms, refinished hardwood floors, upgraded common areas and a fresh exterior, you will be proud to call Britannia Parkside and Beach Apartments your new home!